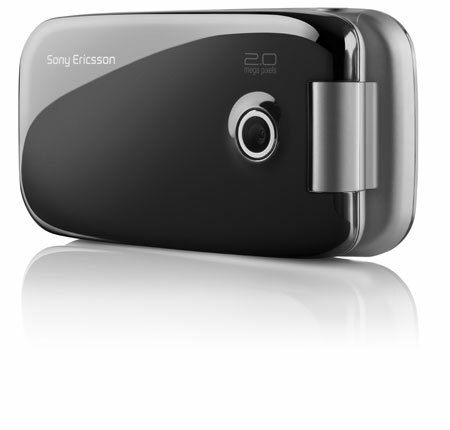 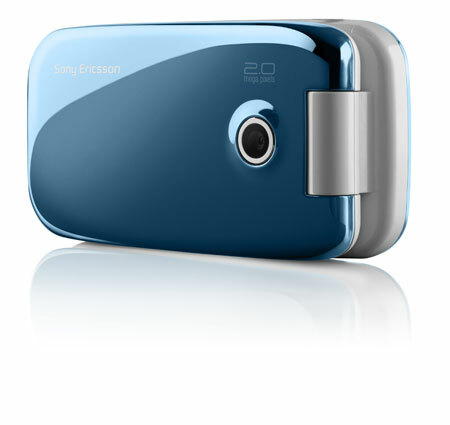 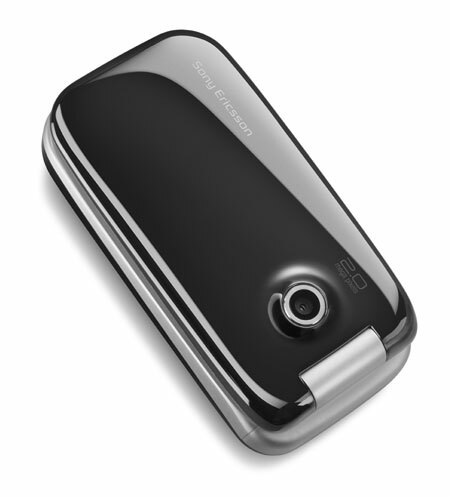 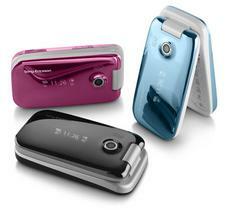 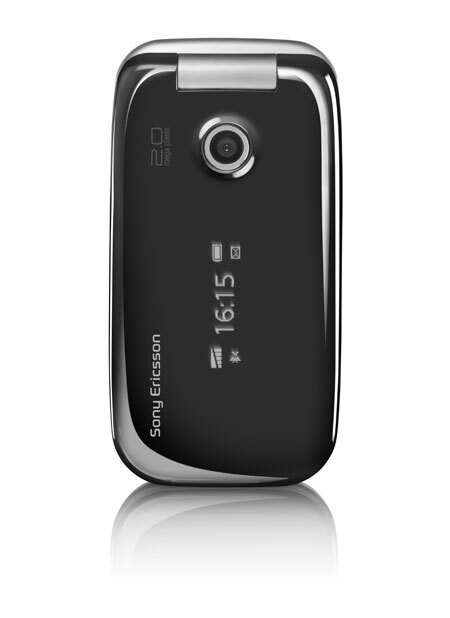 Sony Ericsson plans to begin shipping the Z610 later in the third quarter. 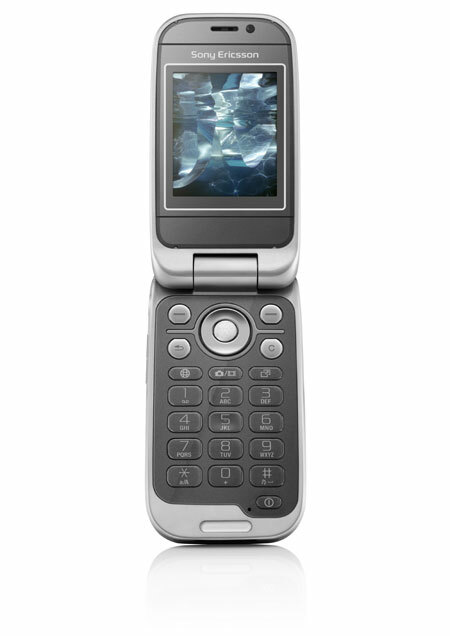 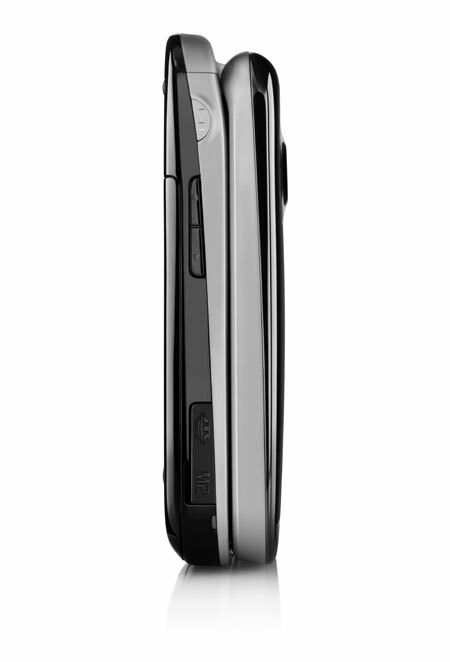 Because the Z610 uses UMTS 2100, it won't come out in the US (Cingular's UMTS network uses the 1900MHz band). More photos of each color scheme are available below.